Posted on March 7, 2018 at 9:00 pm. There are many benefits to the three-tier system that governs the sale and distribution of alcoholic beverages and mandates that these beverages must travel from producers to distributors and then to retailers before being made available for purchase by the public. However, due to this system, it’s incredibly important for wineries and retailers to choose the right distributor. Whether you’re nearly ready to begin working with a distributor, or you’re growing dissatisfied with your current partner, finding the right distributor is crucial. With more than 80 years in the distributing business, Columbia Distributing suggests looking for the four traits below to choose a wine distributor that’s a good match for you. 1. Experience. Does the distributor have experience working with brands like yours? How long have they been in business? These are both important questions to ask before selecting a wine distributor. The more experience they have, the more success you’re likely to achieve with them. 2. Access. A good distributor will work with a large variety of brands and have access to thousands of different retailers. 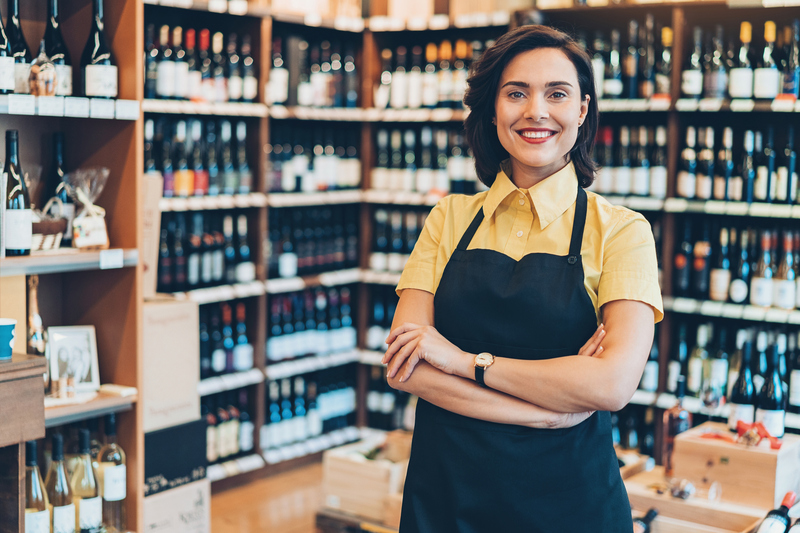 As a store owner, you want to make sure your distributor carries a good variety of popular and emerging beverages to keep customers coming back for more. And as a supplier, you want to feel confident that your distributor can get your product on the right shelves, from local liquor stores to high-end restaurants. 3. Knowledge. Your distributor should have a firm understanding of consumer trends, especially since wine preferences are constantly evolving and going in and out of style. They need to know what customers want, how they want it and where they want it in order to maximize sales. Plus, the distributor often plays a major role in marketing efforts, too, and even helps with aisle displays, which means they need to be up-to-date with what works and what doesn’t. Another thing to keep in mind is the value of a distributor with local roots. They’ll be the ones who know how to navigate the wine scene in your region. Plus, they’ll support small local brands with lots of promise just as powerfully as they promote the nationwide favorites. 4. Efficiency. If you can, visit the distributor’s warehouse to get an inside look at how they operate. Is everything safe and clean? Are the employees happy? Is the warehouse organized and operating like a well-oiled machine? How a distributor runs their warehouse can reveal what it’s like to work with them. You need to be able to rely on them to make deliveries with speed, efficiency and safety. In the end, it’s essential that you feel confident that your distributor has what it takes to get your wines on shelves and in front of consumers or that they can keep your store or restaurant stocked with the latest, greatest wines and the classic varietals that area consumers ask for by name. If you’re ready to learn more about how to choose a wine distributor, contact Columbia Distributing today to see what we can do for you.